Capitalize on our trusted brands to deliver impactful advertising and meaningful content that generates awareness, drives engagement and builds credibility for your business. 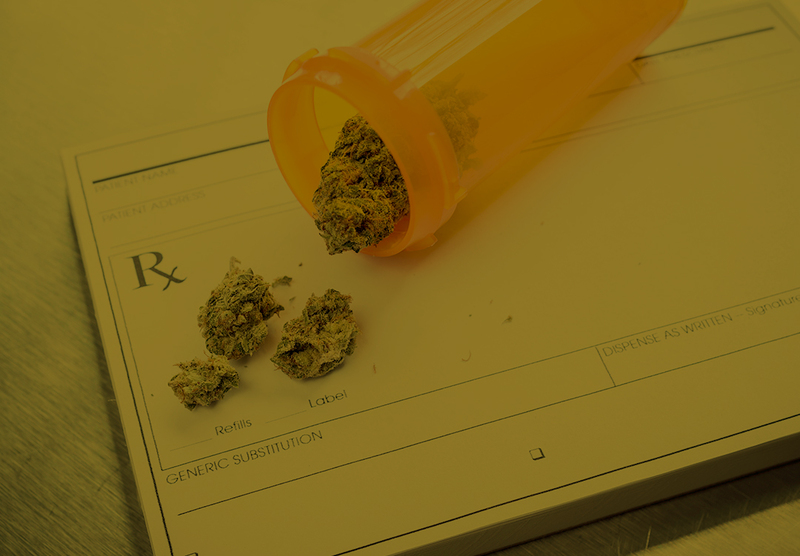 As Canadian consumers, investors, entrepreneurs, and patients start to navigate the world of legalized cannabis, there is a significant need for trusted information on which people can make important financial and healthcare decisions. All cannabis-related advertising and content is reviewed by Postmedia to ensure it meets our guidelines. You can view Health Canada’s current regulations here. Canada has been one of the first to the party, but the emergence of cannabis is truly a global phenomenon. 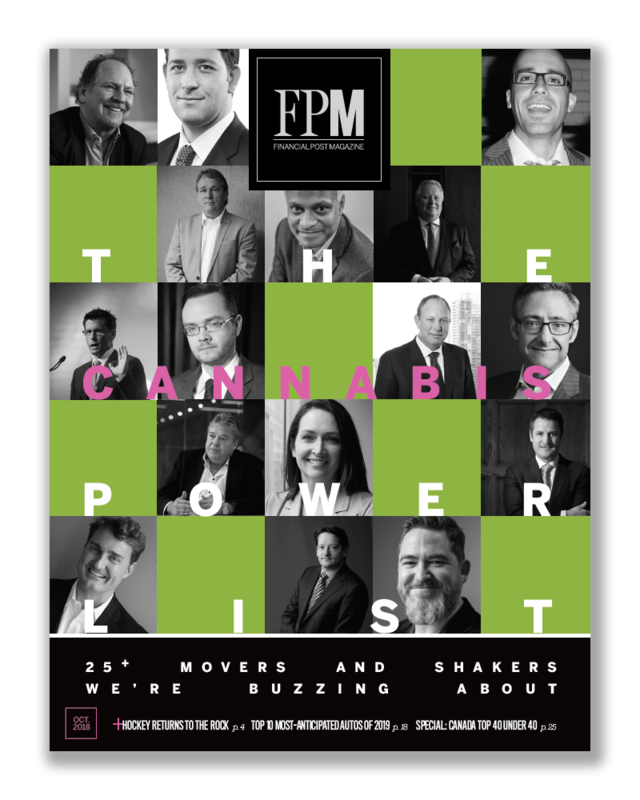 This issue will look at the opportunities and the challenges facing Canadian cannabis companies as they venture beyond this country’s borders, from the legal landscape to the best countries to grow, to the nuts and bolts of running an international operation. Contact us today to collaborate on an upcoming cannabis event. 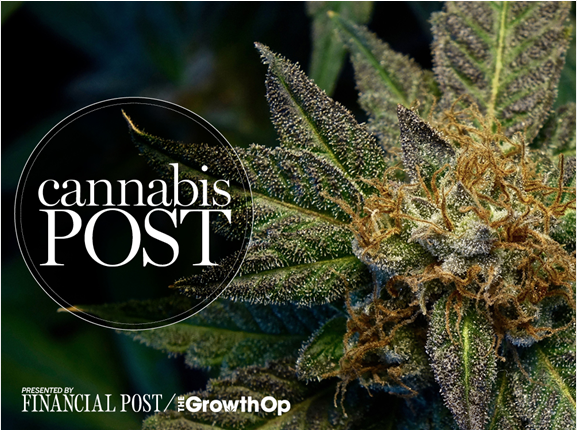 The Cannabis Post newsletter is the premium destination to discover what industry insiders will be talking about each week, powered by journalists from the Financial Post and the Postmedia network. 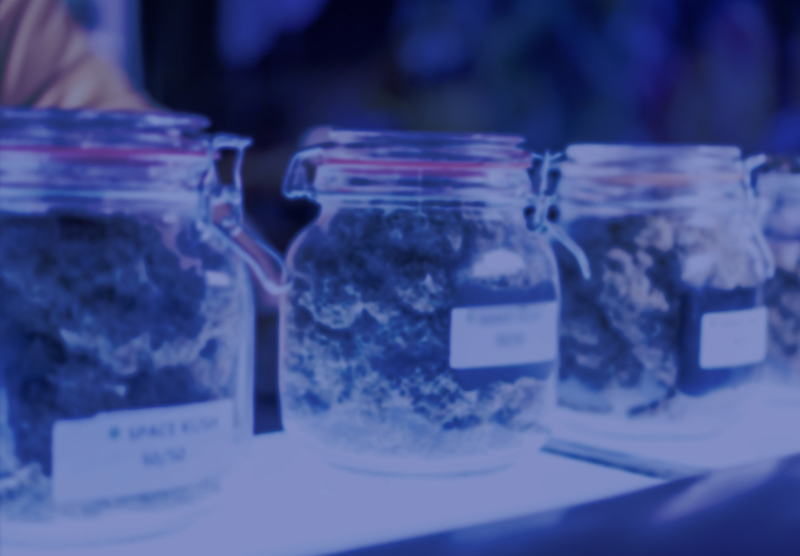 This newsletter reveals the latest news events and issues that will have the greatest impact on the cannabis industry, while providing comprehensive coverage and analysis of business strategy, financing, regulation and investment. Content creation is critical to nurturing an audience. 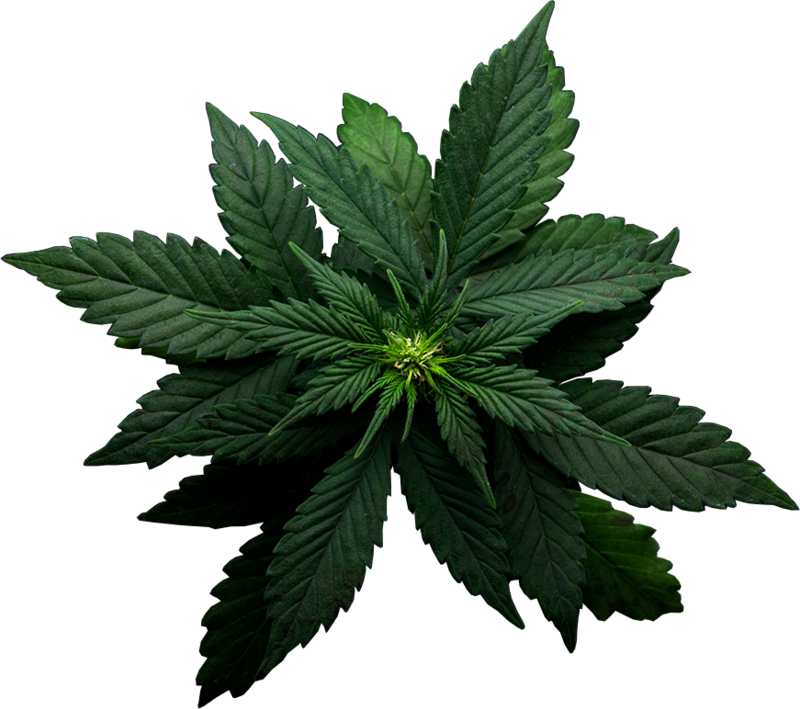 Whether your target is millennials looking to learn about investing in cannabis or boomers looking to learn about the health benefits, Postmedia can find, and nurture them. 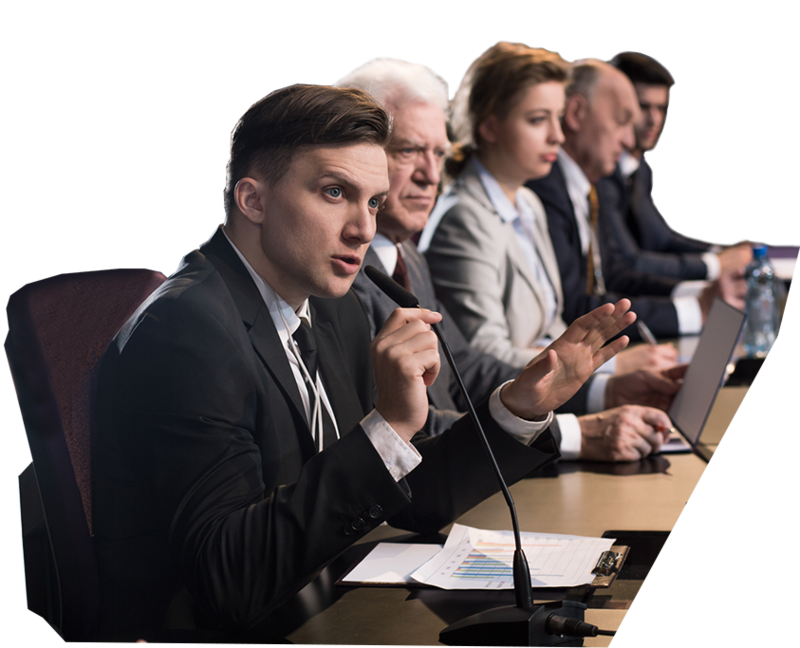 The GrowthOp and Financial Post bring together prominent leaders to discuss the hot topics that are currently impacting the industry. From legislation to investment to lifestyle, no topic is left uncovered. This is a perfect opportunity to align your brand with thought and industry leaders. 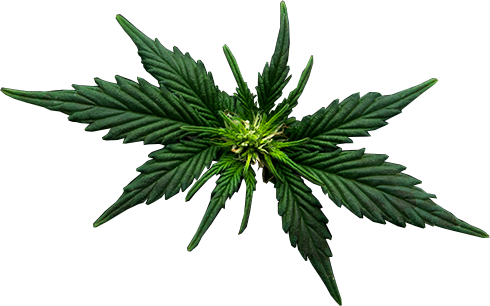 Cannabis is a hot topic for business, patients and consumers and has been a popular topic on our network. Our audience engagement continue to increase, aligned with the increase in positive perceptions about cannabis as a new economic opportunity, healthcare approach, and social activity. 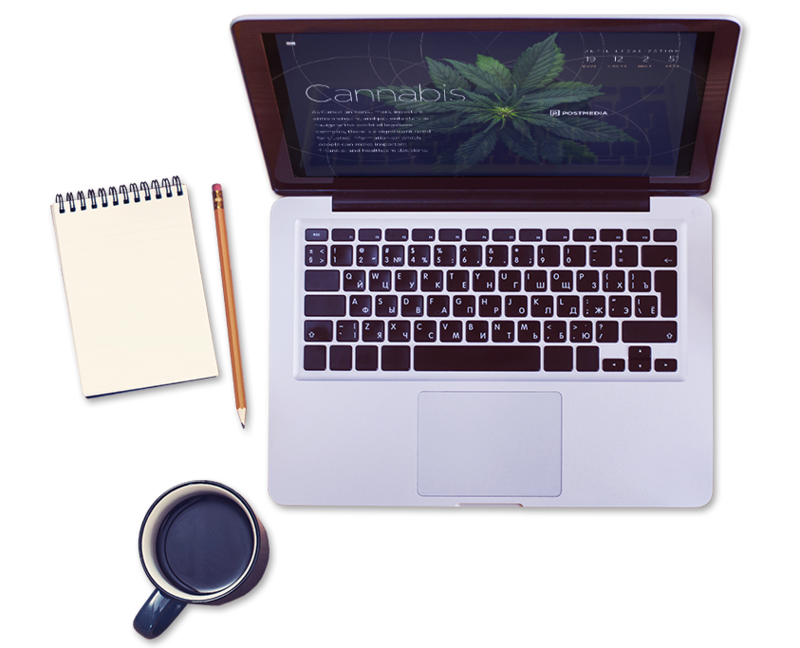 Capitalize on our leadership position in cannabis news and information, with opportunities across our network brands, cannabis audience segment, advertising and marketing services. 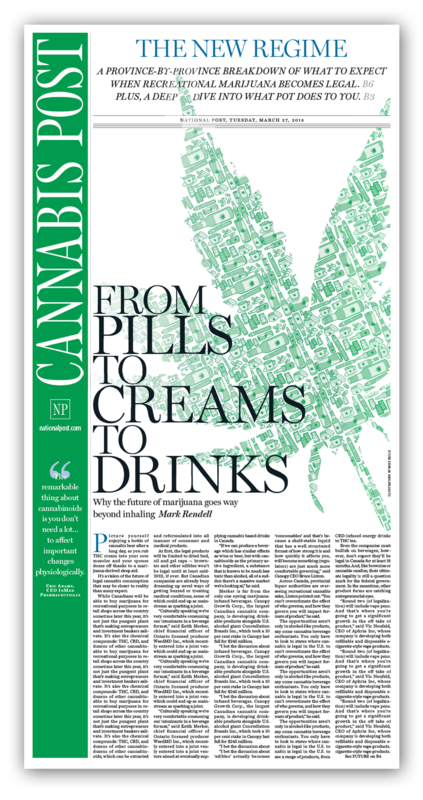 The Postmedia Network has been building cannabis segments for years across business, health and culture categories. Our innovative Segmentation Engine is built on a tech stack that intelligently processes content, context and behaviour, in order to understand and correlate interest and propensity to act. 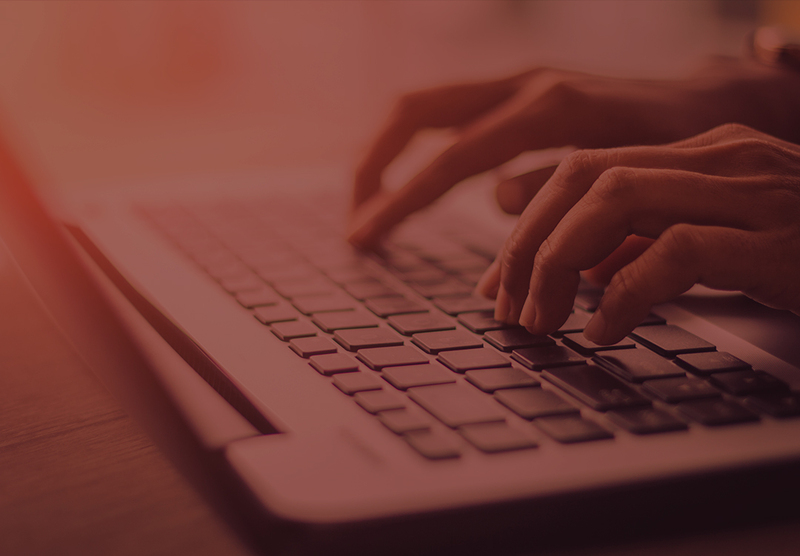 Through Natural Language Processing (NLP), Machine Learning and Artificial Intelligence, Postmedia is building more insightful audience segments through a deeper understanding of our content, user engagement, and continual refinement based on performance. 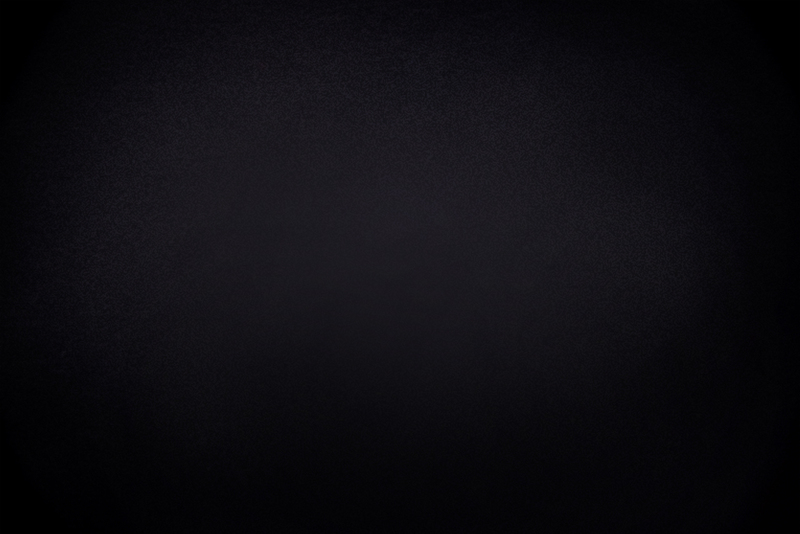 and content, to robust ecommerce websites with age-gating. In combination with smart media strategy and planning across the largest news media network in the country, and you have a powerful engine for connecting with Canadians to grow your business. Available across 16 publications including the National Post, Vancouver Sun, Vancouver Province, Calgary Herald, Calgary Sun, Edmonton Journal, Edmonton Sun, Regina Leader-Post, Saskatoon StarPhoenix, London Free Press, Windsor Star, Toronto Sun, Ottawa Citizen, Ottawa Sun, Winnipeg Sun, and Montreal Gazette. Generate brand awareness by reaching over 1.2 million Canadian Adults. Build brand credibility and attract potential clients through compelling custom content that positions your business as an industry thought leader. 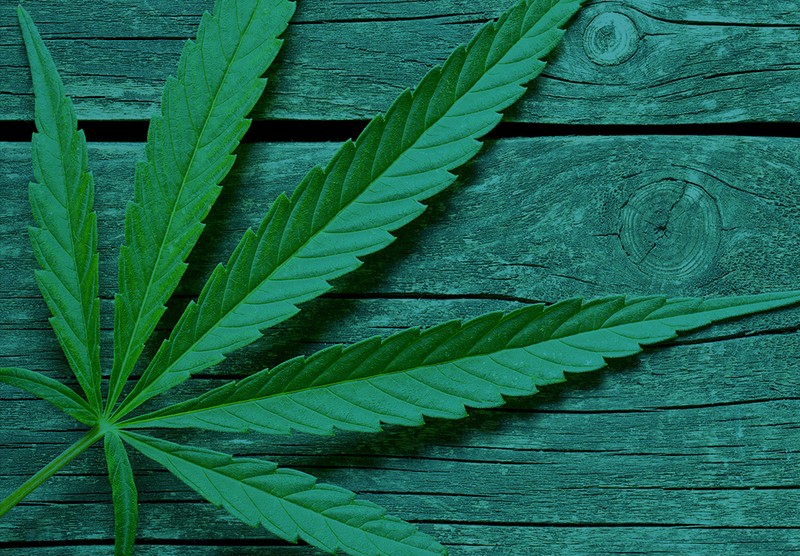 Postmedia offers a comprehensive marketing product and services practice designed for the cannabis industry. From Brand Strategy and Creative services, to our full suite of print and digital solutions, we develop and execute a vision to grow your business. As one of Canada's largest print and digital news media companies, we can connect you with your buyer audience through best practice cannabis advertising and content, bringing awareness and credibility to your brand, and ensuring compliance with the evolving rules set out by Health Canada. 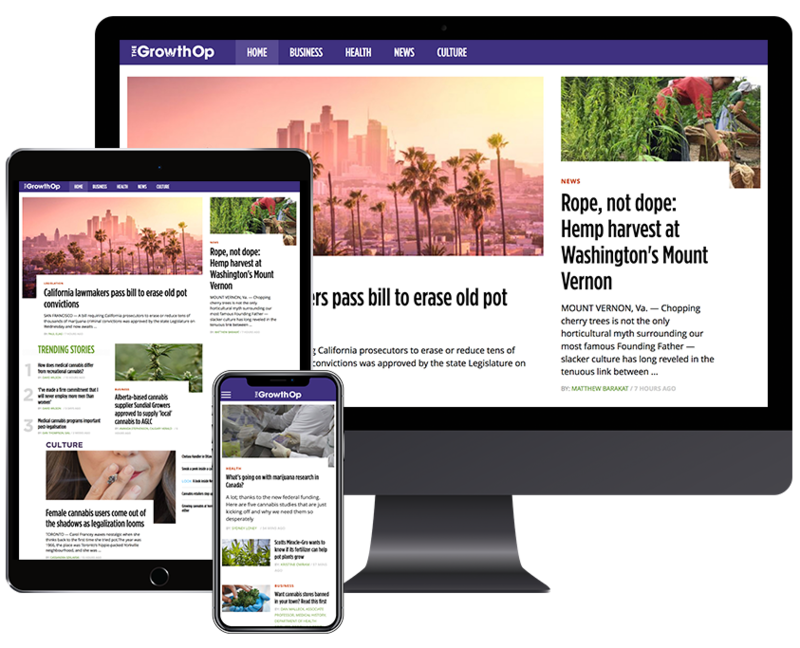 The GrowthOp follows all the news, trends and innovations within the cannabis industry for business, medical and consumer use. Our goal is to keep our audience informed and educated while working to normalize cannabis. 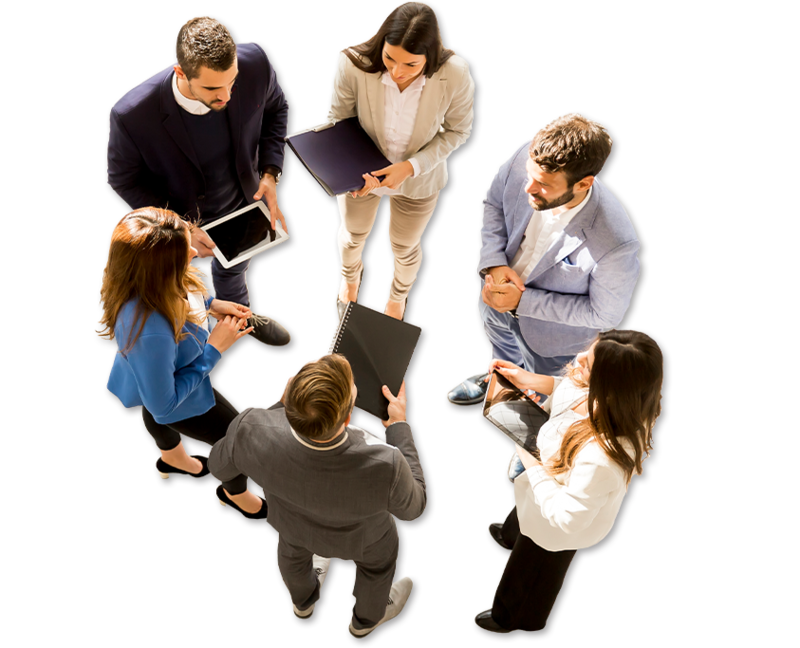 Interested in being an industry thought leader and receiving exclusive opportunities for increased recognition? Target our cannabis audience segments to drive your message to the right audience at the right time anywhere on the Postmedia Network. Learn how we can get your message in front of the right person at the right time. Tuesday, October 16, 2018 Reading the Leaf: Strategies for Investing in Cannabis Now Don’t miss our panel of expert industry watchers and investment professionals as they cut through the hype and give investors solid ideas for how to capitalize on the development of the recreational cannabis market, post legalization. For decades, cannabis has been a major tourism draw for Amsterdam. Now that Canada and so many states within the U.S. are offering legal recreational cannabis, the potential for cannabis tourism in North America is taking off. From cannabis tours to high-end dinners to cannabis weddings, the broad range of cultural tourism aimed at both domestic and international consumers abounds. This issue will unpack not only what’s available in this emerging space, but also explore the legal and social implications of these ventures. The cannabis industry is the focal point of so much scientific innovation. This issue explores the technology around extractions, concentrates, isolates and more- the evolving science and how it will change the cannabis market. This issue will also include a round-up of current research in Canada and internationally, and an exploration of where to next in cannabis research. In partnership with PRØHBTD, a premier online lifestyle destination for modern cannabis enthusiasts, we’re proud to offer best-in class video content and marketing opportunities to help cannabis companies reach and educate consumers about their products and services. 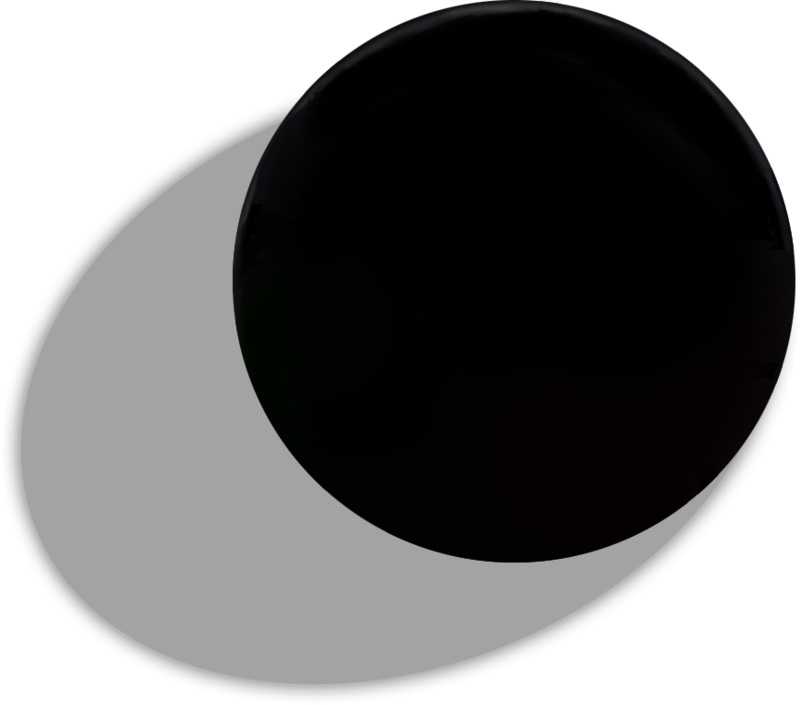 We’ll work with your organization to achieve broader and significant brand presence in the highly restricted Canadian market and help you shape your brand messaging through video storytelling and premium marketing initiatives. These video offerings are available exclusively in Canada on The GrowthOp.